As far as beauty trends go, lips are big (quite literally). If you weren’t blessed with full lips there’s no need to go under the needle; you can fake your way to the perfect pout in just a few simple steps. Here are our top tips and tricks to fake fuller looking lips. 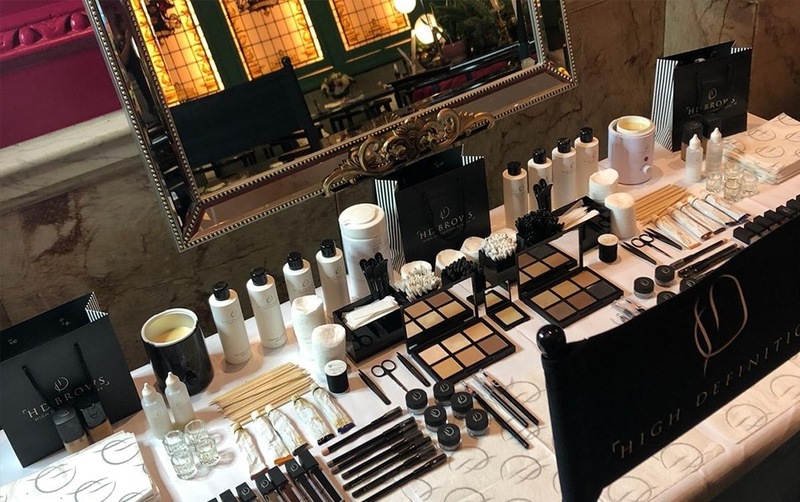 Preparation is the key to pulling off any flawless lip. 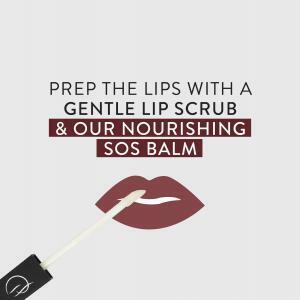 Gently use a lip scrub and then follow with a swipe of our super nourishing SOS Balm to moisturise and soften. Let the balm sink into the lips for a few minutes and blot away any excess gently with a tissue. 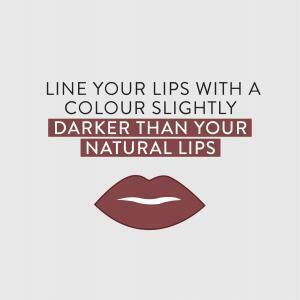 When creating a fuller lip, line your lips with a lip pencil in a colour slightly darker than your natural lips. Gradually start to line the outer edges and create a perfect shape. 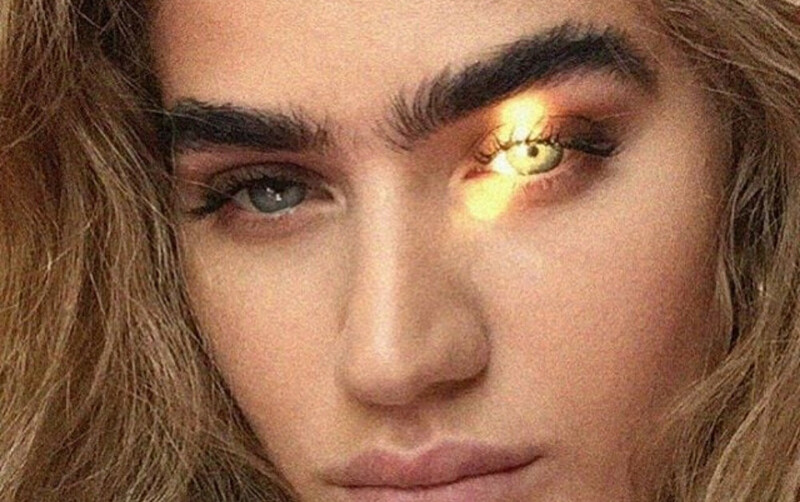 You can overline ever-so slightly if you wish, however too much will only make them look unnatural. 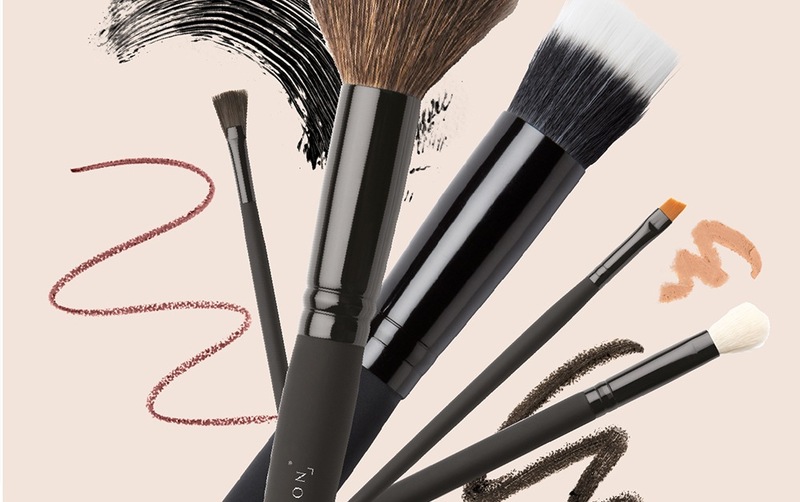 Add more of the darker liner to the corner of your lips, leaving the middle free of colour. 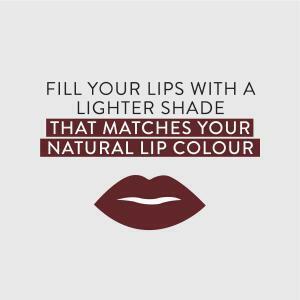 Apply a paler colour that matches your lip colour, to the centre of your lips. Press your lips together to blend, then lightly dab a sheer Lip Gloss onto the centre of the lip only for added dimension and plump. To perfect your finish, use a small amount of concealer around the edges and blend it seamlessly to keep it natural. 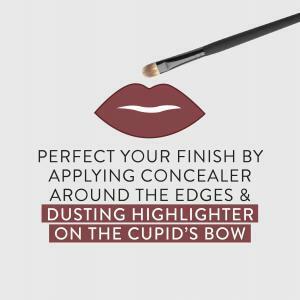 Finally, dust a small amount of highlighter onto your cupid’s bow. This will really make them pop! And that’s it! Follow these four simple steps for lips that look instantly fuller. 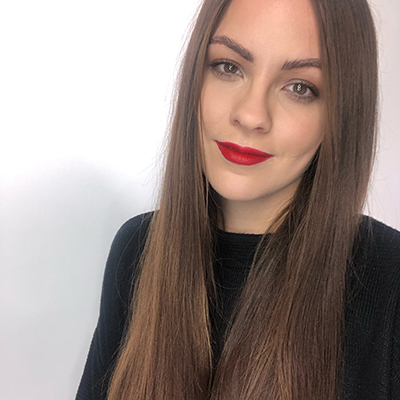 Our Lip Palettes are great for achieving this look – with five shades to choose from in each palette, you can mix lighter and darker shades to create the illusion of a full, kissable pout.